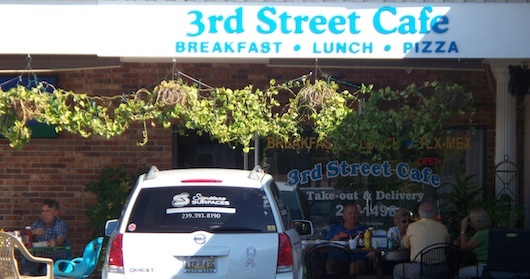 3rd Street Cafe is in Olde Naples Florida in the downtown area. Right on Third Street South and just a few blocks away from the Naples Fishing Pier. The Cafe is right next door to the 7-Eleven - they share the building. 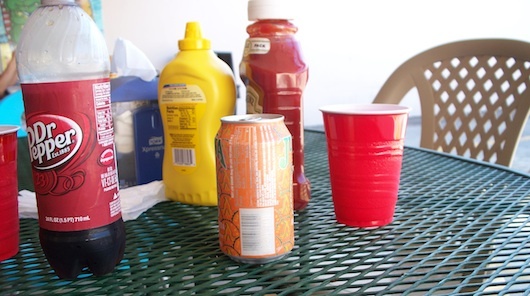 There are three outdoor tables where you can enjoy your food. The grouper is very popular and you can get it grilled or fried. Along with other choices too (like chicken). They have very generous servings, I'm sure it will fill you up. Lots of locals come here because it's a great deal. And the service is friendly. There are daily specials, sandwiches, soups, and if you live or work nearby they might deliver to you! Yes, they make pizza too. Although I've only had the grouper... 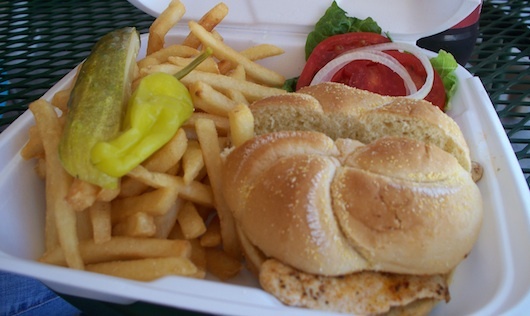 I'm going to go try a grilled chicken sandwich this week though! How was your experience at 3rd Street Cafe?